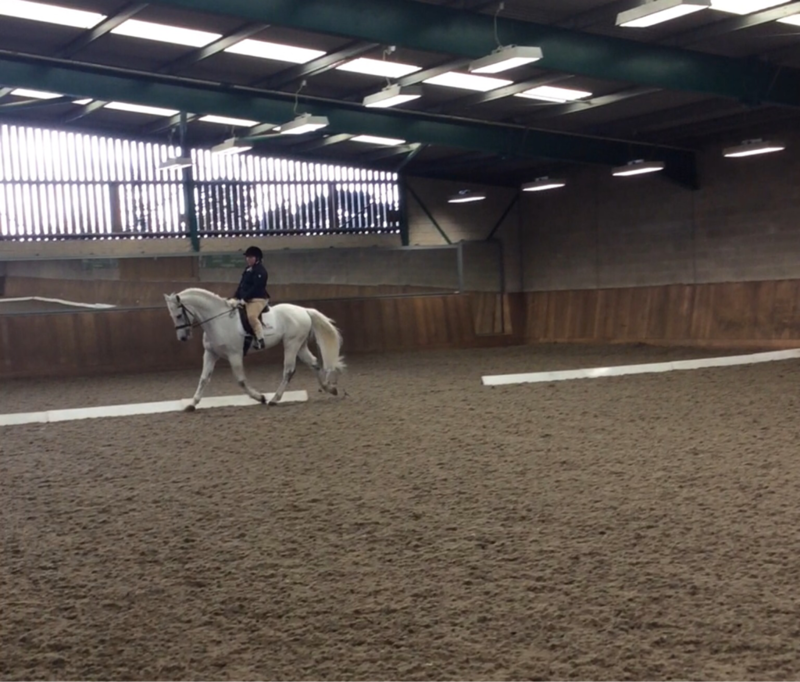 Alison works with a core group of supporters who help her to keep riding and training. 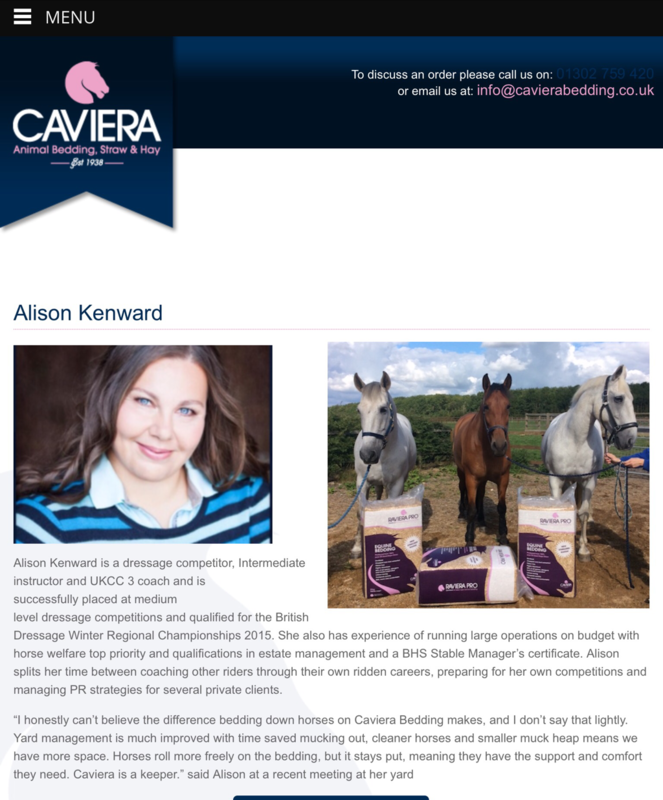 Alison is sponsored by Goggs Farm Equestrian and Caviera Bedding and would be unable to compete without this essential support. 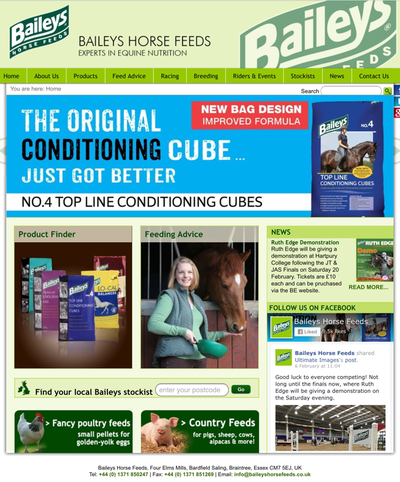 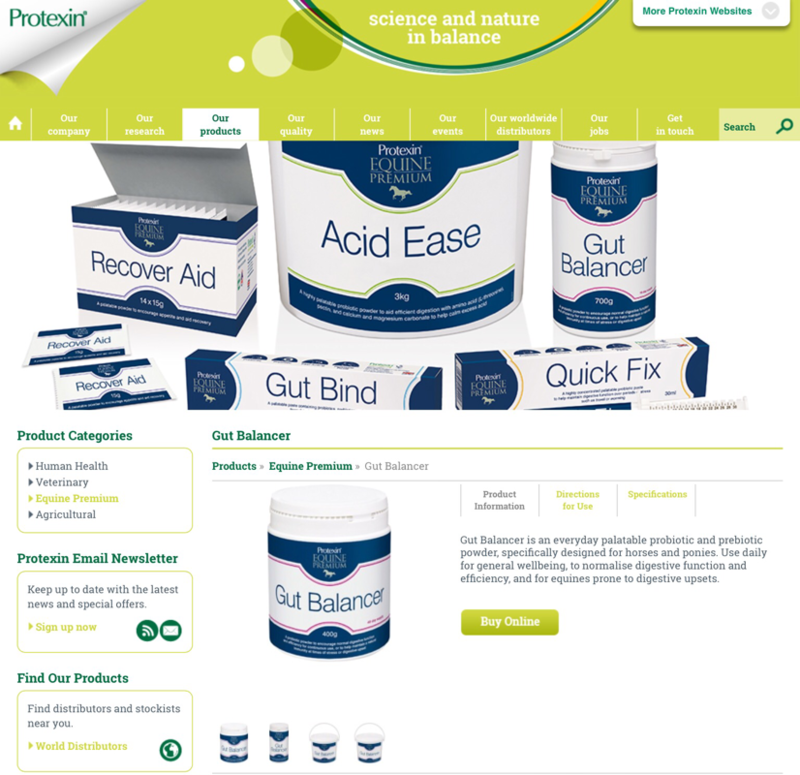 Alison is also proud to work with Equilibrium Products, Protexin, Equine America, Baileys Horse Feeds and Captured. 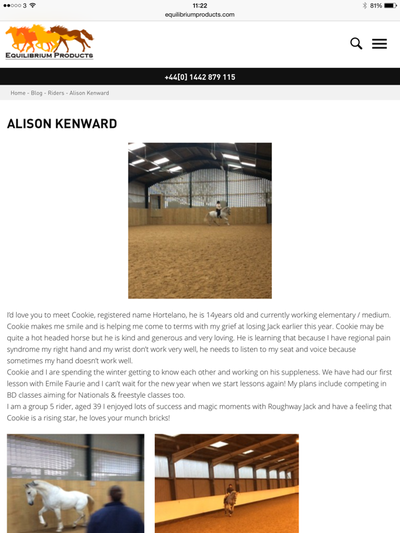 2016 is set to be a development year and Alison is excited to be riding Hortelano, Independence and Wilhemina, three special horses.